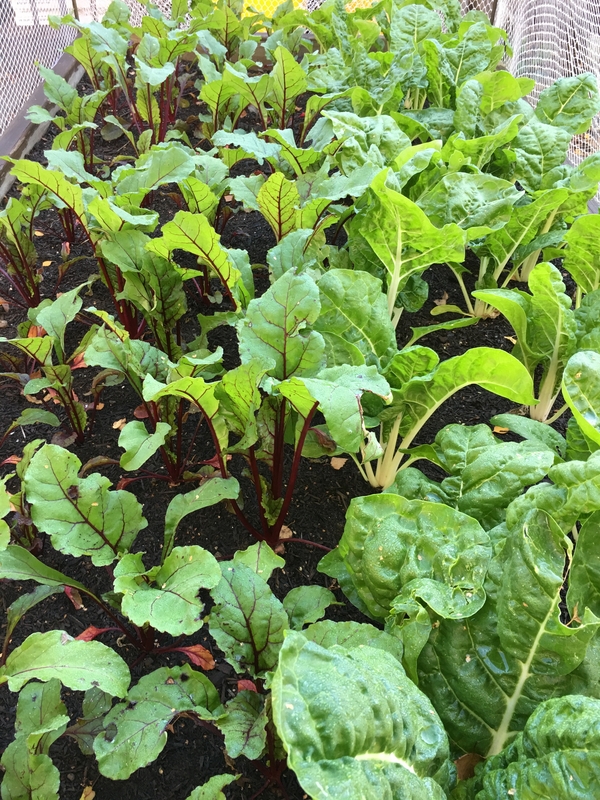 We have created our own kitchen garden program to engage our students in learning that connects plot to plate. 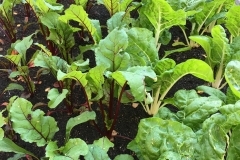 Our aim is to support the learning of our students in both agriculture and horticulture while providing fresh home-grown produce for Sophie’s, our school restaurant. Four central areas of environmental education are explored through the program: biodiversity, sustainability, permaculture and self-sufficiency. 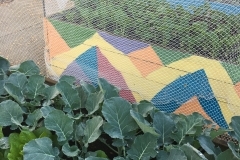 This provides opportunities for our students to learn more about how these essential areas intertwine to create a productive kitchen garden while promoting gardening as part of a healthy lifestyle. It is easy for our students to remember these areas as they align with the acronym of our school – BSPS. 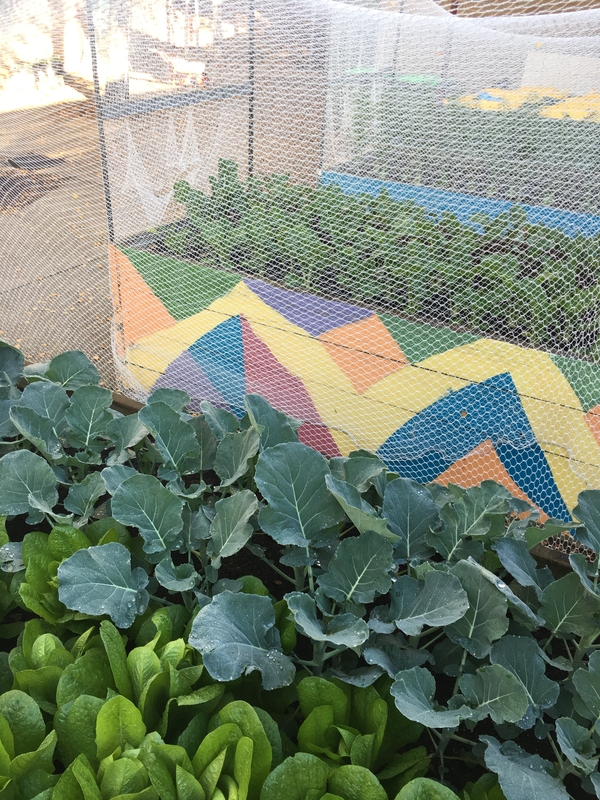 We have recently been awarded a $200,000 Community Partnership Grant to create a classroom and community space in our kitchen garden precinct. This space will serve as the hub for our program and will provide us with a venue that we can use to hold our own special school events. Our students will be able to develop workshops and hold events that supports community learning as part of our kitchen garden program. It will also be available to local community groups to host their programs. We have been in discussion with the Belgrave South Scouts over the past ten months about them making use of this space as their new home base.